Harsh & Co. - Manufacturer of pectin, pectin powder & citrus pectin in Jodhpur, Rajasthan. 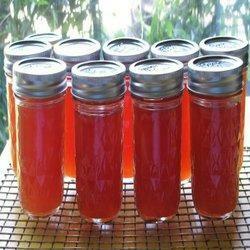 We are offering Pectin available for jelly, jams, bakery glazes, fillings, etc. By: Gujarat General Food Chem Pvt. Ltd.